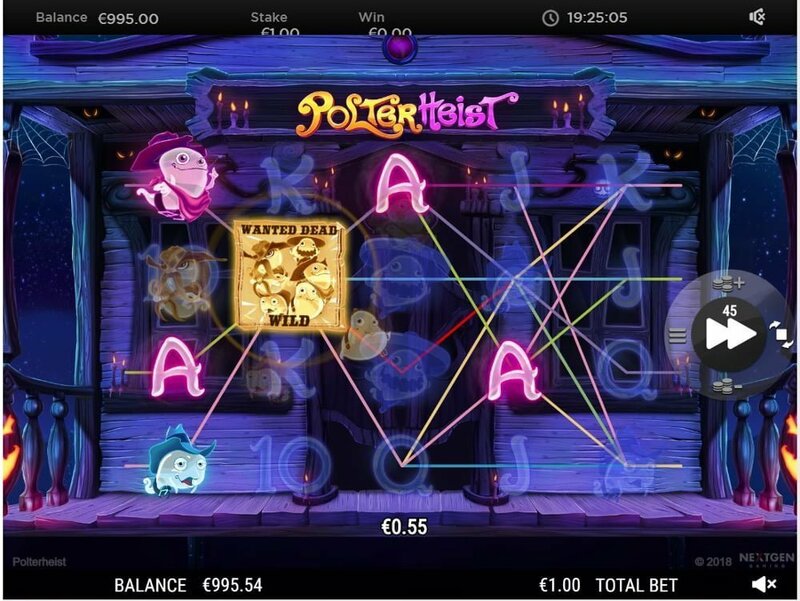 Polterheist slot is a 100 payline (fixed), 5 reel, 4-row high variance video slot available to play at NextGen Casinos with a RTP (average return to player percentage) of 96.2%. The maximum win (non-progressive jackpot) offered on a single spin is 250,000 coins. Players can play the slot machine from £0.50 up to £50 per spin on mobile phones and PC desktops. It has Western ghost theme kitted with 2 randomly triggered bonus rounds during the base game. The first is the Haunted Wilds where wilds are added to the reels and the second is the Ghost Break-in. 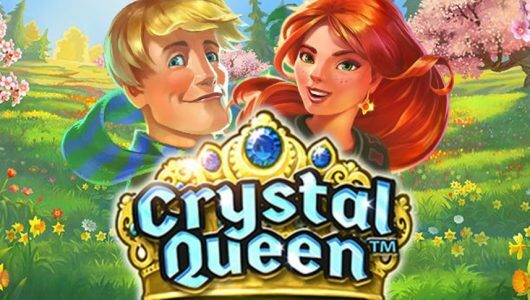 The most important bonus round of the lot is a re-triggerable free spins feature that rewards you with up to 8 free spins as well as multiplier wins that range from 2x, 3x or 5x. The visual side of the slots looks fresh and colourful with a twist of western flair making it the perfect game for Halloween. Paying symbols that float across the reels include neon coloured cards from 10 to Ace (low value), golden safe (scatter) and a bunch of friendly looking ghosts starting with Goldie Goldrush, Eli Emerald, Pinky parsons, Old Blue and Oscar L’Orange. The names of these friendly ghosts are pretty ‘whack’ which adds a humorous twist to an otherwise volatile slots. The symbol that’s the most valuable is Goldie Goldrush, when 5 of them appear on the reels at the maximum bet per spin you’ll receive a win of 500 coins (10x your stake). The Haunted Dead symbol is the standard wild winning combinations are completed by it when adjacent symbols are substituted by it bar the scatter. Extra wilds (wanted posters) can be added to reels 2, 3 and 4 at the start each spin. When one of the ghost symbols pops up stacks of the same ghost is added to the reels. Other ghost symbols are transformed into the same ghost symbol which increases your changes of forming a decent winning combo. One scatter gives you 1 free spin. 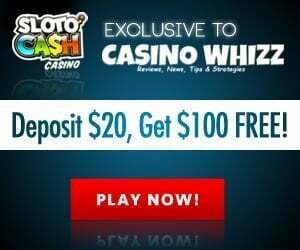 Two scatters awards 2 free spins. 3 Scatters awards 8 free spins. You’re rewarded with extra free spins should another 1, 2 or 3 scatters appear. In theory an unlimited amount of free spins can be won but 18 free spins is a more realistic figure. Further, the Break-in bonus round kicks in during the free spins which increases your winning potential. 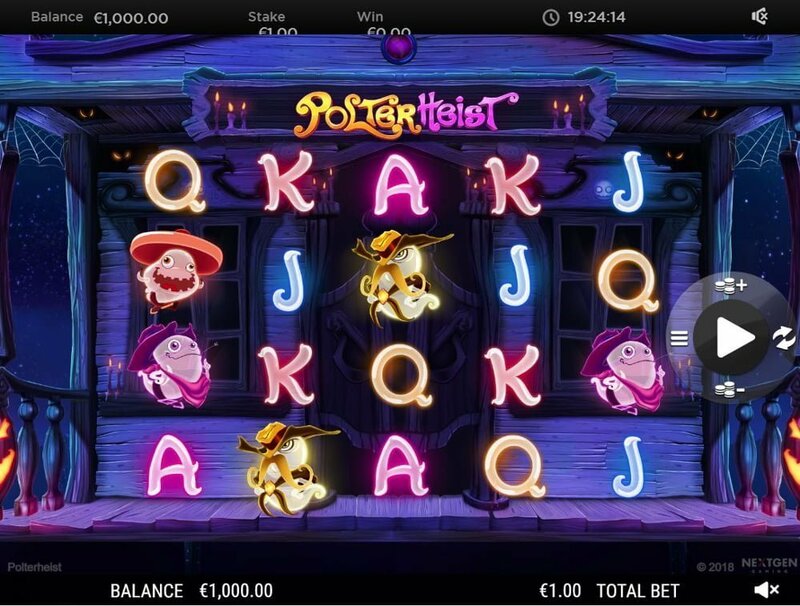 Polterheist is what we call a ”polished” slots as a result we tip our hat to NextGen Gaming. 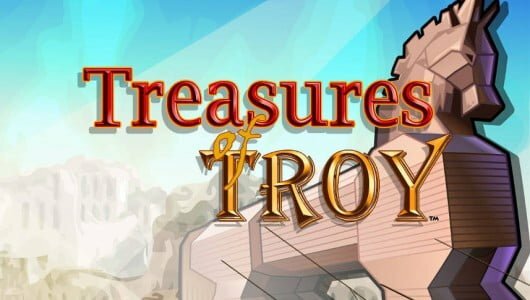 It has all the bells and whistles starting with a cracking game mechanic, graphics and two-randomly triggered base game bonus rounds (Haunted Wilds and Ghost Break-in). The free spins round provides decent payouts with a multiplier of up to 5x on each free spin. Alas, this high variance slots spooked us (pun intended), although the theme is entertaining it gets a bit heated under the collar especially if those ghosts don’t line up for a few stacks. Another game from the same developer that’s on par with Polterheist is Renegades (https://casinowhizz.com/slots/renegades-slot/). 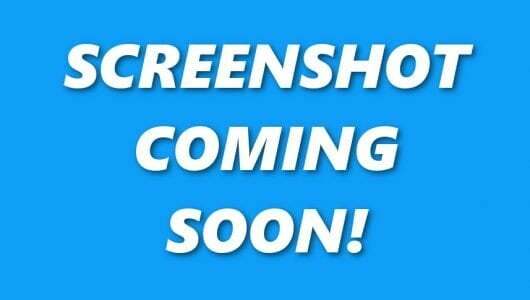 Will I received a bonus from an online casino that runs on the NextGen Gaming software platform? This depends, most operators mainly the UK and Maltese based ones have a slew of promotional specials in their bag. We’re confident that the slots will be included into their starting packages (deposit bonuses and free spins) since it’s the perfect game for Halloween. Before you latch onto a bonus read its terms and conditions carefully. Common terms are the wagering requirements (40xb), the minimum deposit to qualify for a bonus, maximum bet per spin (e.g £5) and check if the bonus has not been excluded from the banking method you use. How volatile is the game? We rate the slots a 7/10 on the volatility scale and played it with free credits at an average stake of £0.50 per spin. We had a few wins of 6x to 15x our stake but had loads of dry spins and minute payouts (less than £0.20) too. The ‘Wanted Wild’ appears often making a big win possible especially when it combines with a high value symbol. 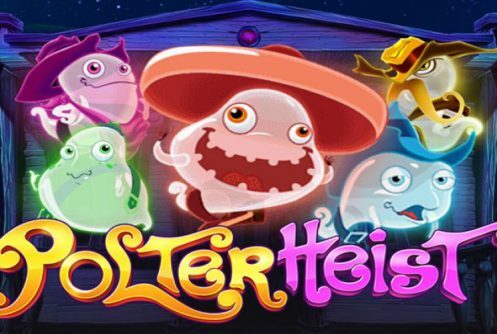 How many spins does it take to initiate the Polterheist Free Spins bonus? The game is crazy volatile it can take as much as 150 spins to activate the feature obviously this depends on your average bet per spin and how lucky you are. Bankroll management is of the utmost importance. If your bankroll is £500 your average bet per spin should be £2 (250 spins) unless you’re a high roller. Hopefully this is enough to trigger the free spins for the big wins (2,000x your stake on each free spin).